Penrith’s hopes of finishing in the top four have taken a huge blow after a disappointing 20-12 loss to Newcastle at Panthers Stadium today. The Panthers made 15 errors on their way to a scrappy loss, with no miracle comeback in the script this afternoon. Penrith will now have to beat either the Warriors or Storm away from home – or perhaps both – to finish in the all-important top four. 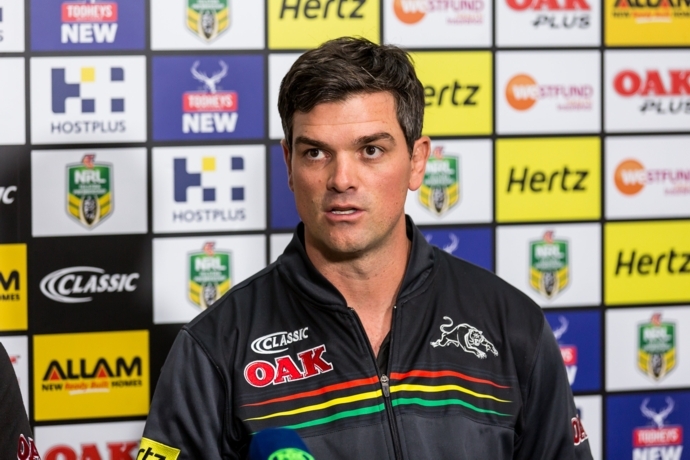 Caretaker Panthers coach Cameron Ciraldo said he was unhappy his side didn’t improve after last week’s effort against the Titans. “The disappointing thing was we didn’t learn our lesson from last week,” he said.